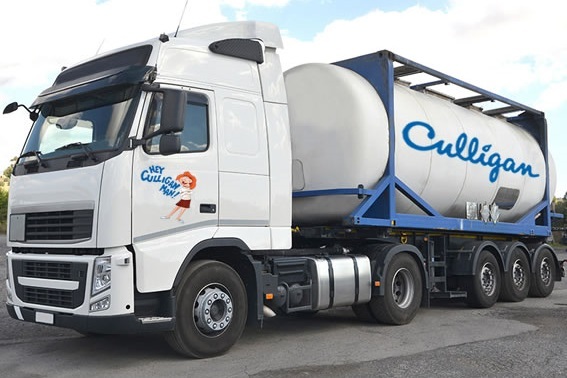 Here at Culligan Texas, we’re one of the region’s leading suppliers for bulk water delivery & potable water delivery. That means that when you choose Culligan, you’ll find a complete lineup of bulk water solutions—from deionized bulk water to potable bulk water—all provided by a name you know and trust. 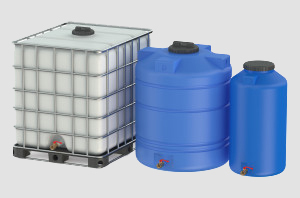 If you need one or more bulk water storage tanks, you can rent or buy high-capacity water totes from Culligan. We offer both pick-up and delivery. Just let us know what works best for you, and we'll work to make sure you're completely satisfied with your bulk water solution. For more information about pricing and available tank sizes, call us today or fill out the short form below. One of our friendly team members will be in touch soon. Whole house water filtration, water softeners, reverse osmosis drinking water systems and bottle-free water coolers to provide healthy drinking water for your home and business. Our full line of warrantied water treatment includes bottled water delivery, home water tests, salt delivery, commercial water treatment and drinking water filters.